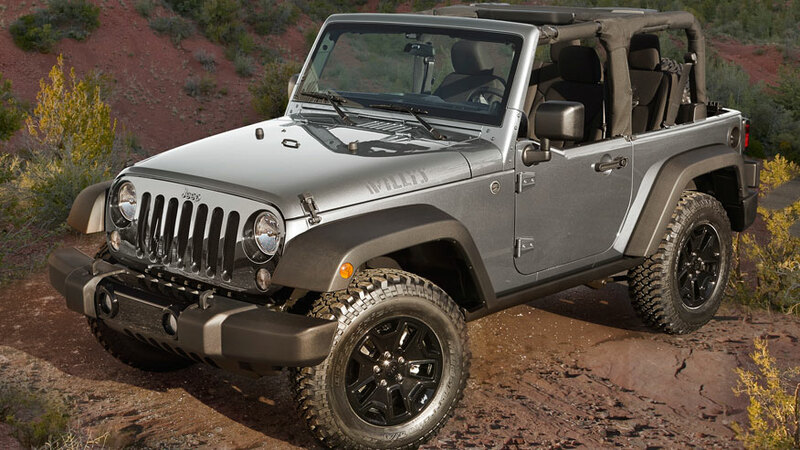 ...While Jeep hasn’t specifically addressed the latest rumors, a company spokesperson says the next Wrangler will be the most capable ever, while Jeep CEO Mike Manley has told FoxNews.com that aluminum is being looked at for both fuel economy and off-road ability. Glad to hear that Fiat has not proven a COMPLETE 5-alarm schmuck-up so far, BUT... can they take the fuel mileage they rode in on, & go & do a physically impossible act to themselves with it? I'm so damn sick & tired of hearing about, 'fuel economy,' I'd like to drive an ALUMINUM STAKE through the heart of every numbnut who fixates on it. Thanks to our government they have to fixate on fuel economy. 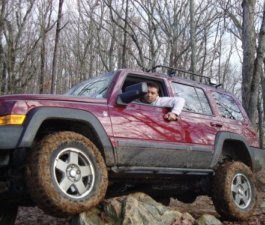 As for fiat they have shown no sign of making any jeep less capable. In fact they have made the Cherokee extremely capable. They seem to for now at least understand what jeep stands for. Last edited by Sal-XK; 10-27-2014 at 06:32 AM.